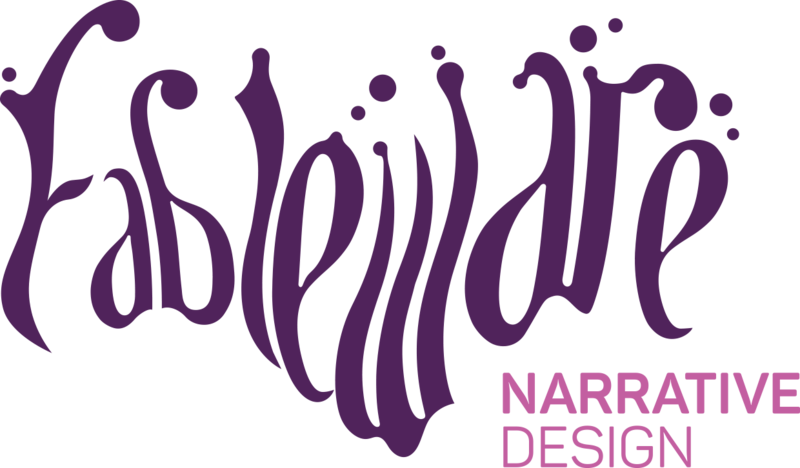 Fableware is a storytelling studio specialized in developing content for diverse platforms and transmedia projects. We've worked on products and services for entertainment, advertising, and education which range from the Digital Emmy nominated TV show, Now Generation, to the games Saint Seiya: Cosmo Cards and Sword Legacy: Omen, awarded Best Storytelling at the SB Games Festival. Here, at the Itch.io profile, you can check out some of our older experimental projects. If you want to stay up to date with our tactical RPG, Sword Legacy, or creative services for other projects, such as Holodrive and GUTS, then head to our website.